Papo Dinosaurs - Papo Compsognathus with Moveable Jaw! 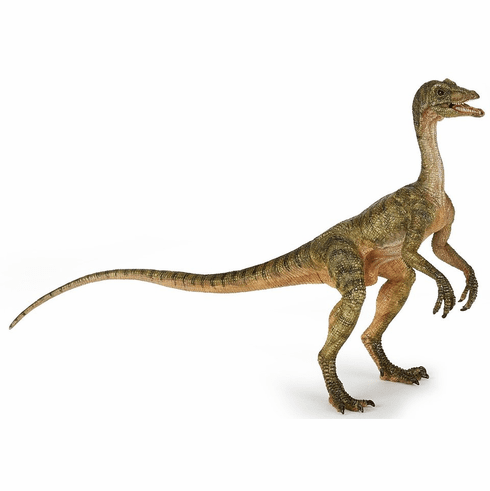 Prehistoric Compsognathus measures approximately 6.7 L x 1.9 W x 4.7 H inches. Part of the Prehistoric Life Series by Papo.